Join me for 4 days of sheer bliss, pampering and inner journeying in beautiful Nusa Lembongan Island, Bali. Relax and replenish your body, mind and spirit. Need some me-time? You’re invited to laugh and play, eat ice cream for dinner and sip tropical cocktails at sunset. A circle of women is one of the most powerful forces known. When we gather together we help each other to create something special, release what is no longer needed, embrace all that we are, and realise our hopes and dreams. • Turquoise water, Bali’s most sacred volcano in the distance, white sand between your toes. • Plenty of free time to explore the island, snorkel with manta rays and enjoy the sunset.  • Holistic workshops, massages, personal pampering and delicious food. Our values are honesty, integrity and authenticity in everything we say and do. 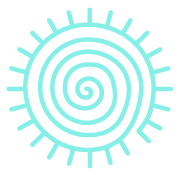 Michell is a qualified Teacher and Practitioner of Holistic Pulsing, a safe, relaxing body-mind therapy. She also has over 20 years' experience in Counselling, Psychotherapy and group facilitation of women’s, parenting, and various self-awareness groups. The inclusion of the many healing arts she has studied makes her teaching, sessions and retreats unique. Michell has been based in Northern NSW for the last 30 years, followed by 7 years on the Sunshine Coast. 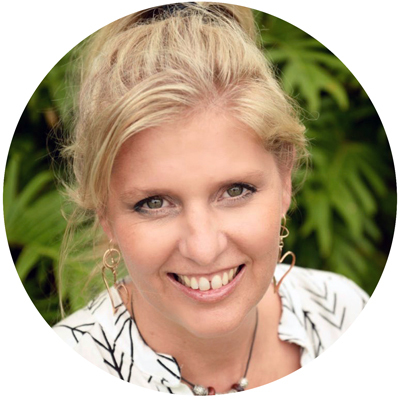 Michell now resides in Bali, returning to Australia for teaching and to visit her family. 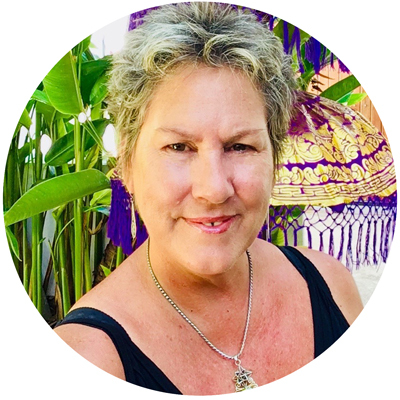 Michell is very comfortable with the local Balinese culture and their people and she will help guide you on this journey with heart, healing and humour. 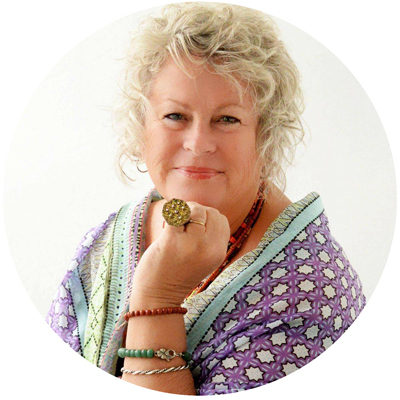 Dianne is known for her work with Reiki, Liquid Crystals, Colour Therapy and Energy Healing. She uses and teaches many high-vibration techniques to heal and clear inner child wounds, past-life traumas, soul cord debris and energy imbalances. Kate Anderson from In Balance Bowen is a fully qualified therapist and teacher of this amazing bodywork. Bowen therapy is a holistic treatment that addresses the entire body rather than a simple complaint. Kate also specialises in working with sympathetic dominance, when our bodies are stuck in fight/flight mode (sympathetic nervous system). Our busy and stressful lifestyles are contributing to us being stuck and creating major health problems in our society. 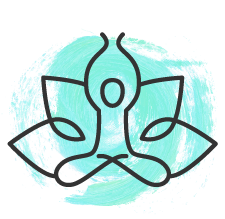 This 3 hour workshop will enlighten you on how to take your body out of sympathetic dominance and into rest/digest (parasympathetic nervous system). 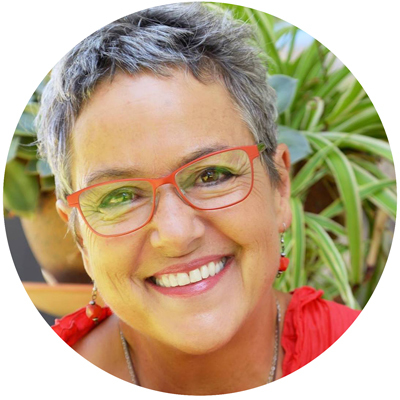 Her passion is to empower you with the knowledge and tools to recognise what our bodies are telling us and how to maintain them to live healthy and happy lives. You are able to book a full hour plus Bowen Treatment during your stay at special retreat prices. Cas will be leading our guided meditations each morning and will also assist with the day to day running of the retreat. She writes her own guided visualisation/ meditations that take you on a beautiful healing journey as you relax and release. 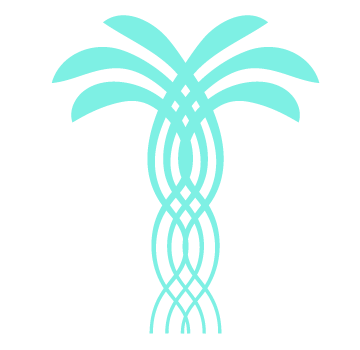 Cas facilitates a weekly meet-up/talk group in Caloundra and offers private meditation and self-care sessions on the Sunshine Coast using many modalities including Reiki, Holistic Pulsing, Breathe Work, Sound Healing and Energy Balancing. Breakfast at Puri Nusa Restaurant is included. There will be a return boat transfer to SANUR leaving at 10.30 am. If you decide to stay longer, the boat ticket can be changed to a different date. Villa Kainalu guarantees a holiday with your feet in the sand. Right on the beach, the view of the crystal clear water is astonishing. You will enjoy stunning sunsets every evening from the balcony. Kainalu has five bedrooms: two with A/C, fan and ocean views located on the ground floor and two fan rooms upstairs (one king, one twin) that benefit from the natural sea breeze that flows through the upper level. These rooms also have mosquito nets. There is also one king A/C, fan room that looks on to the pool in the backyard. SPECIAL DIETARY REQUIREMENTS: Please advise if you have any dietary requirements such as food allergies or intolerances. * If you need help booking transport from the airport or another location please let me know. Please review the full Terms & Conditions.